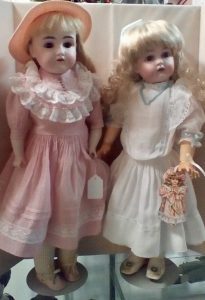 US: West Friendship, MD – The Howard County Fair Celebrating 72 Years! 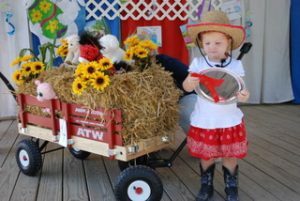 The 72nd Annual Howard County Fair kicks off on Saturday, August 5th through Saturday, August 12th, 2017. 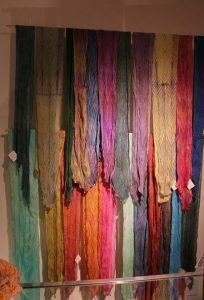 The fair is a celebration of Howard County’s farming past and present. 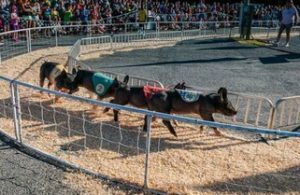 An American tradition loaded with wonderfully wholesome family fun including: magic shows, clowns, balloon artists, carnival rides and games, interactive exhibits, educational demonstrations, livestock exhibits, musical entertainment, an animal petting zoo and appetizing food. 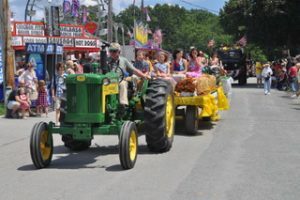 The Howard County Fair hosts horse shows, pony rides, Antique tractor pulls, and livestock competitions, 4-H shows/exhibits, Demo Derby, Rodeo, Horse-Pulling Contest, Antique Automobile Show, Pie Eating Contest, Pig Races, Bingo, AG Displays and Farm produce. Enjoy some of the area’s best live music, from rock and country, to bluegrass and oldies. There is also a PRCA All American Pro Rodeo on August 8th & 9th, 7:00 pm as well as a Demolition Derby on August 9th & 12th – 7:00 pm. If you are an animal lover, this show is for you. 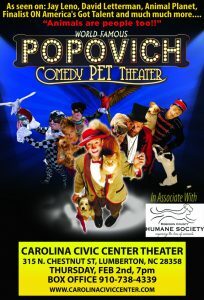 Popovich Comedy Pet Theater is a family-oriented blend of the unique comedy and juggling skills of Gregory Popovich, and the talents of his furry costars. 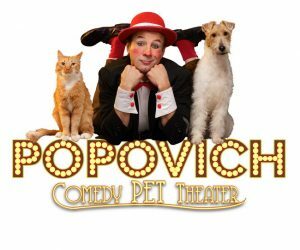 Popovich, a fifth generation circus performer who learned early on how to develop strong bonds with animals, has rescued a majority of his performers from shelters all over the country, and has transformed them into Las Vegas stars. 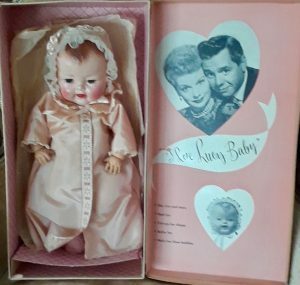 He is a gold medal winner in Paris, France and a special award winner in Monte Carlo. 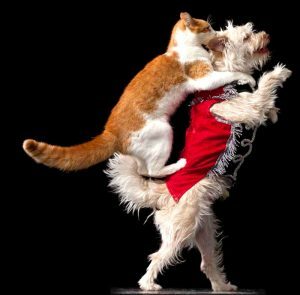 Gregory and his pets were finalists on “America’s Got Talent”, were guests on TV shows with Jay Leno, David Letterman, Craig Ferguson and was a feature on Animal Planet. Do not miss this opportunity to see this unique family-friendly show featuring this legendary circus entertainer and his furry friends. 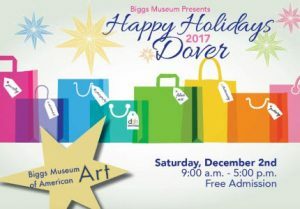 Looking for some fun, family friendly entertainment this holiday season, well Fredericksburg has you covered. 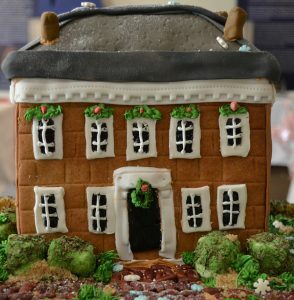 Why not check out the 30th Annual Gingerbread House Contest and Exhibit at George Washington’s Ferry Farm . 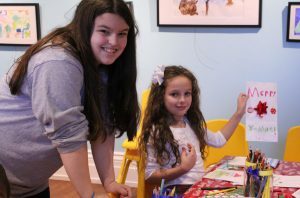 This year’s theme is “Home for the Holidays.” A long-standing holiday tradition, adults and children alike will enjoy the sights and smells of the festive creations displayed at George Washington’s Ferry Farm. 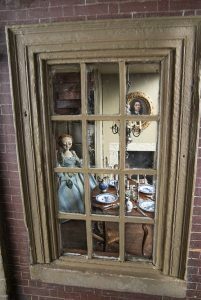 Visit Historic Kenmore this holiday season for an exhibit of highly detailed, replica dollhouses – including the mansion – and miniatures in the Crowninshield Museum Building. 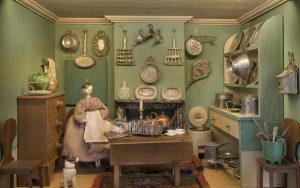 A Wee Christmas – Dollhouses and Miniatures Show where you can share memories as you explore life in miniature. 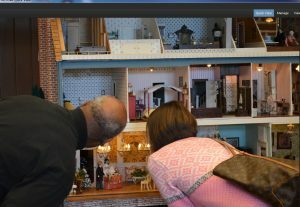 Put your mind and eye to the test with their “I Spy Miniatures” challenge – fun for young and old alike. 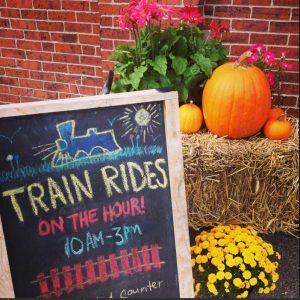 And for the kid in all of us, Mr. Grinch is coming to Downtown Fredericksburg! 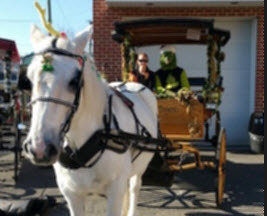 Every Sunday in December Mr. Grinch will be available for a 15 minute ride down Caroline Street, sing some Whoville songs, admire the decorated store windows and enjoy the ride. This is a great photo opportunity and kids get a Christmas Goody Bag. 33 mySQL queries executed in 0.285 seconds.